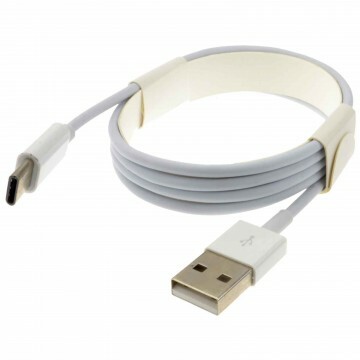 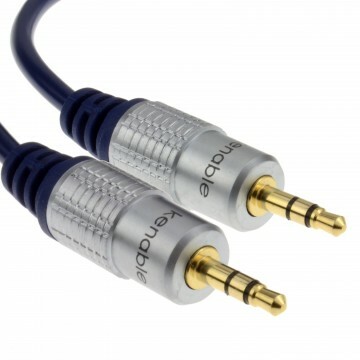 Colour: Black with Silver coloured Metal Ends. 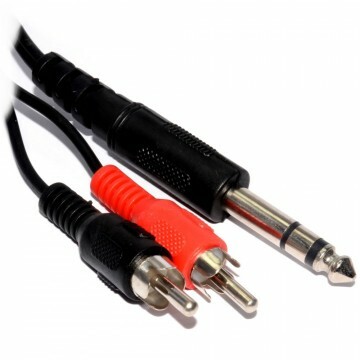 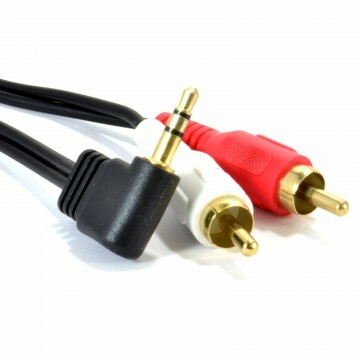 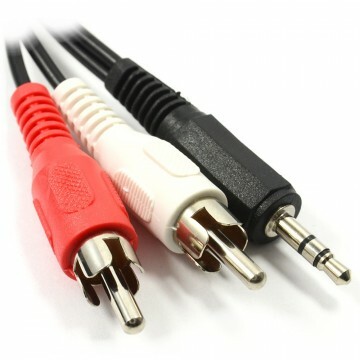 Male 3.5mm stereo Jack to two male mono RCA phono plugs. 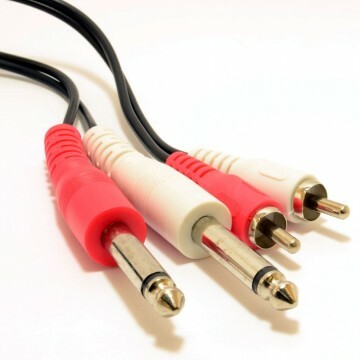 Colour coded ends (red writing to right channel/red phono & black writing to left channel/black or white phono).